We dance! 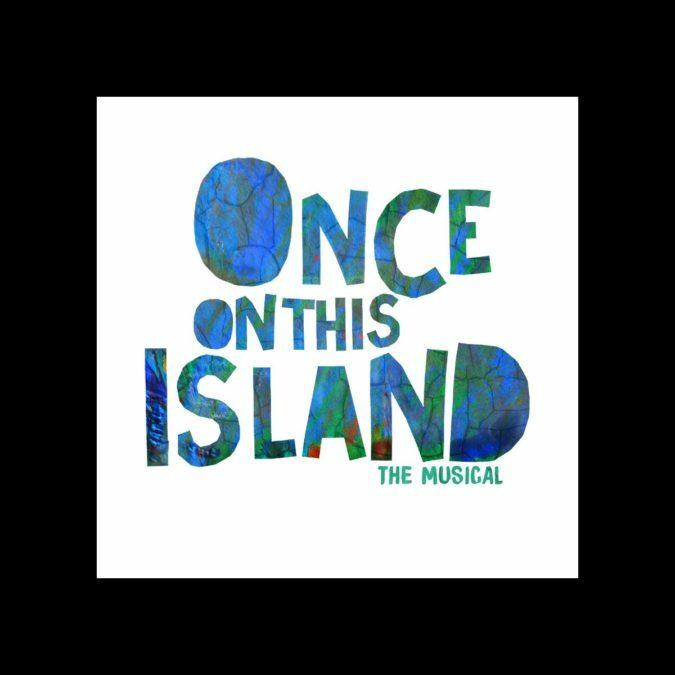 Dates are set for the new Broadway revival of the musical Once on This Island. As previously announced, Tony nominee Michael Arden will direct the production of Lynn Ahrens and Stephen Flaherty’s musical. The revival will begin previews November 9 and open December 3 at a venue to be announced. Camille Brown will choreograph the production. The production will hold an international casting search for the role of Ti Moune on April 7 in Port-Au-Prince, Haiti. The new production will feature new musical arrangements by original orchestrator Michael Starobin. Other casting news and additional creative team will be announced at a later date.